das Blog: Stop Press! 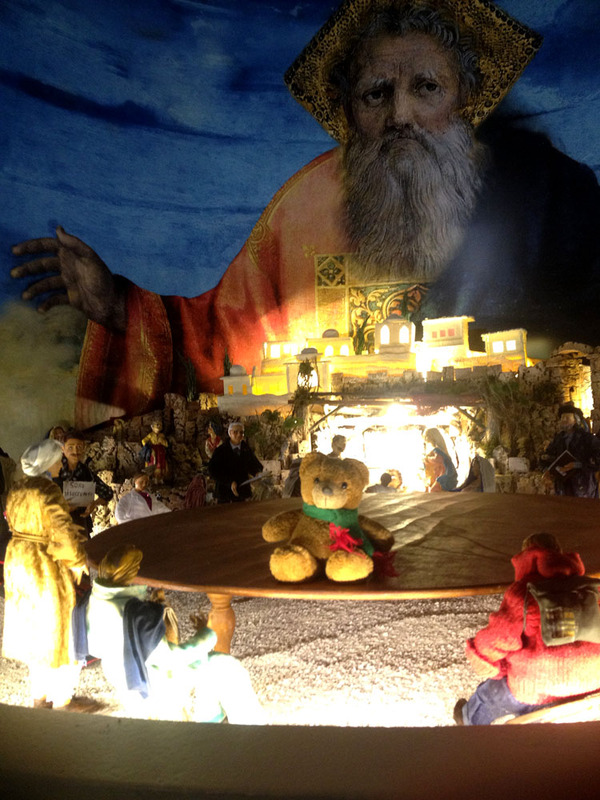 Berliner Bär Gatecrashes Nativity Scene in Ancient Church in Matera! Stop Press! Berliner Bär Gatecrashes Nativity Scene in Ancient Church in Matera! Tsk, can't take him anywhere!